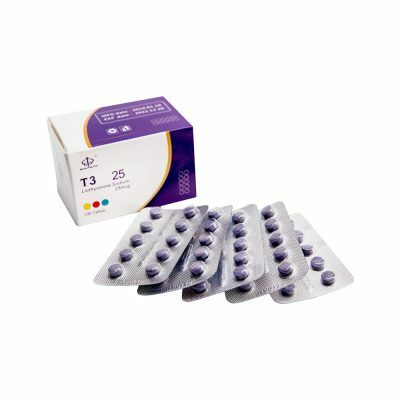 T3 Cytomel is a hormone that stimulates the basal metabolic rate as well as having an effect on the metabolic rate of protein, fat and carbohydrates. 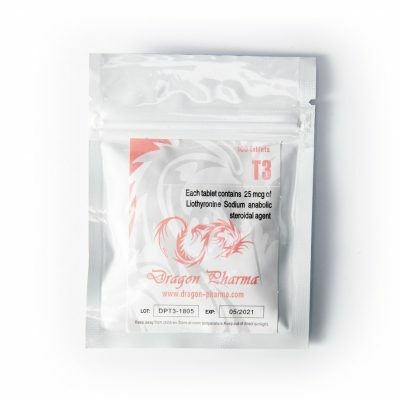 T3 Cytomel is incredibly efficient at breaking down body fat and is used by professional bodybuilders in contest preparation or in a cutting cycle. 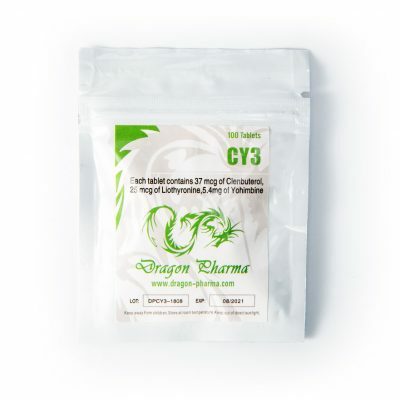 If you want to buy T3 Cytomel online, popular manufacturers of T3 include but are not limited to MyoGen, Cooper Pharma and Hilma Biocare.